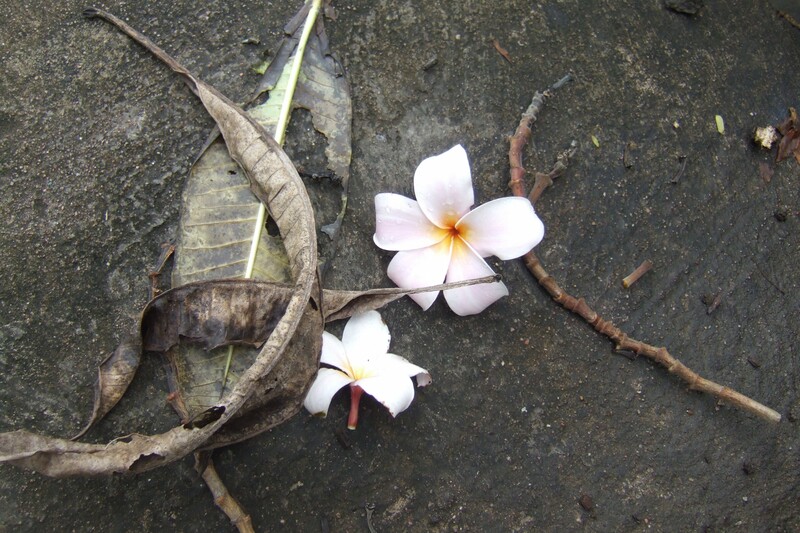 These are the most beautiful pictures of flowers on the concrete floor on ZEENZONE. Feel free to use all of these flowers on the concrete floor images for commercial use. The photo license is a Creative Commons Zero (CC0) license.